It’s 10:17 on a Saturday morning. Your 12-year-old has a soccer game and can’t find his socks, you’ve got three loads of laundry to fold, and the toddler just dumped a whole bottle of syrup on the floor. And then your 9-year-old reminds you that she’s got a friend’s birthday party at 11. You need a gift and you need it fast. 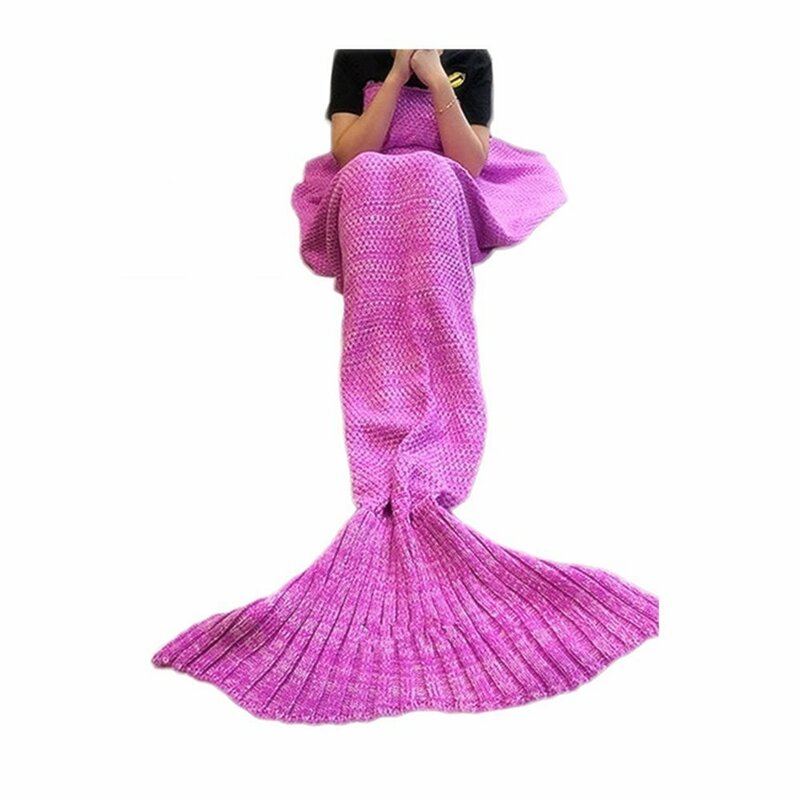 So you’re going to run to the nearest Target and you’ll scour the aisles as quickly as you can to find a great gift idea for a school age girl and hope you can find something for under $15. And next time, maybe, just maybe, you’ll plan ahead and have a gift ready. 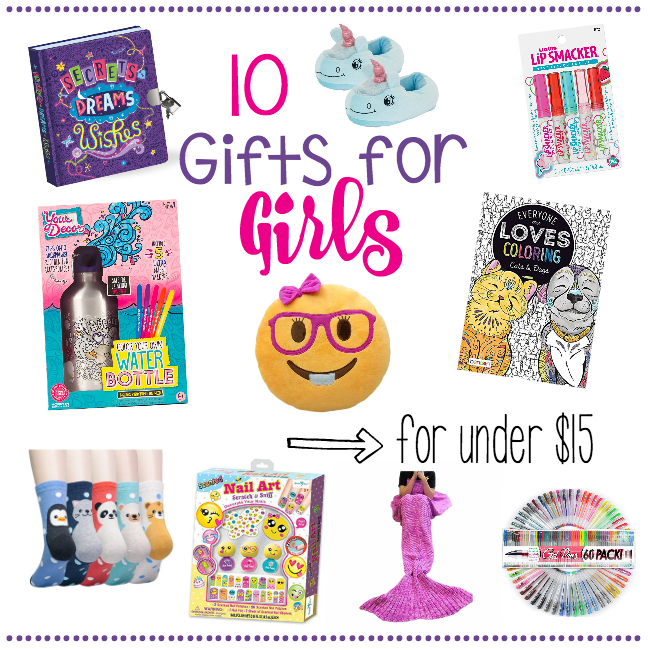 In fact, with these 10 Gifts for Girls for Under $15, you can grab some ahead of time and stock pile them for that next birthday party that catches you off guard or when the holidays roll around you’re ready! 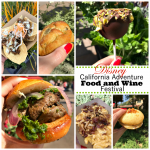 (And pssst-these are all links to Amazon so you can order them and have them quick! These gifts are great for 6-10-year-old girls! Well, we think they are…we have no girls so how would we know? 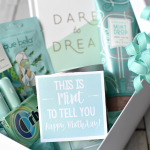 But we did some research and asked some friends and these are some fun, trendy ideas for birthday gifts for girls or great ideas for the holidays! 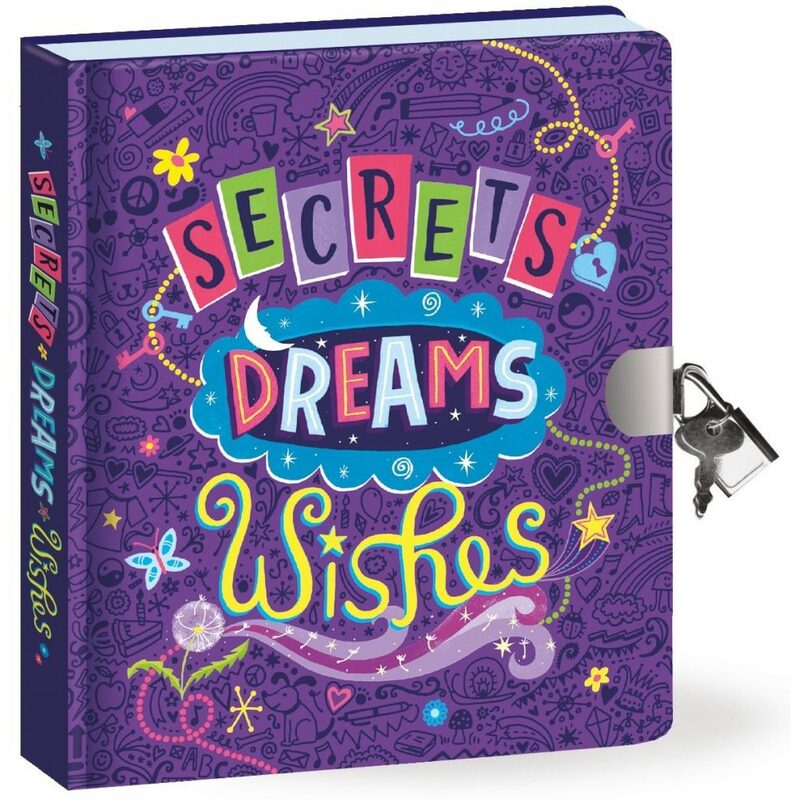 Cute Journal: You know little girls love to have their own place to write their thoughts and dreams (ok, maybe big girls do too) or doodle and draw or to feel like what they are thinking is important and worth writing down. A cute journal is a fun idea for her. Spice it up with a cute pen and she’ll love it. 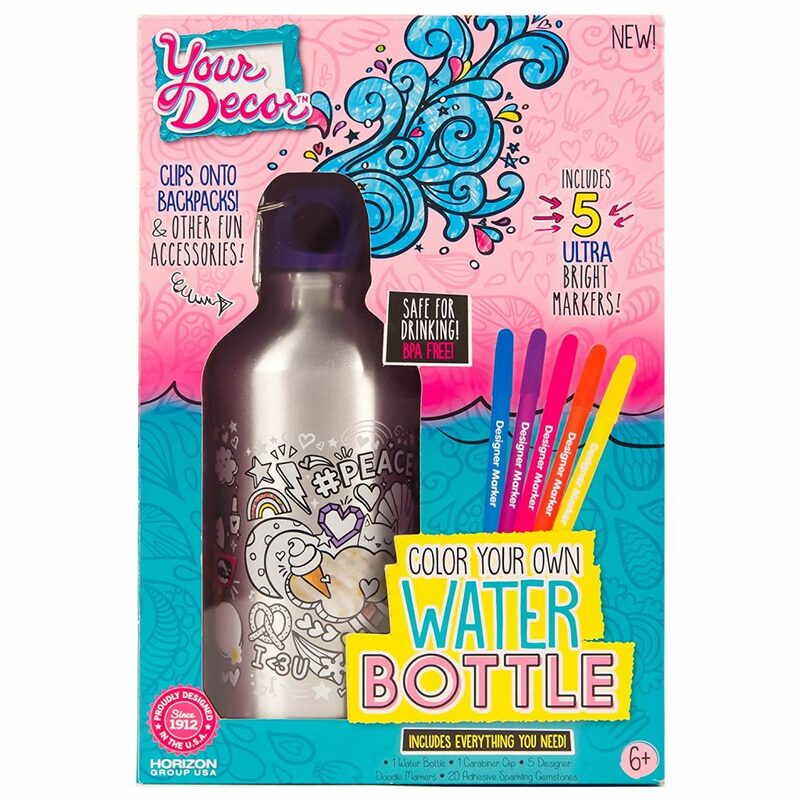 Craft Kits: This cute color your own water bottle gift is just one example of a fun craft kit idea you could get her, but there are plenty of options of cute craft kits. 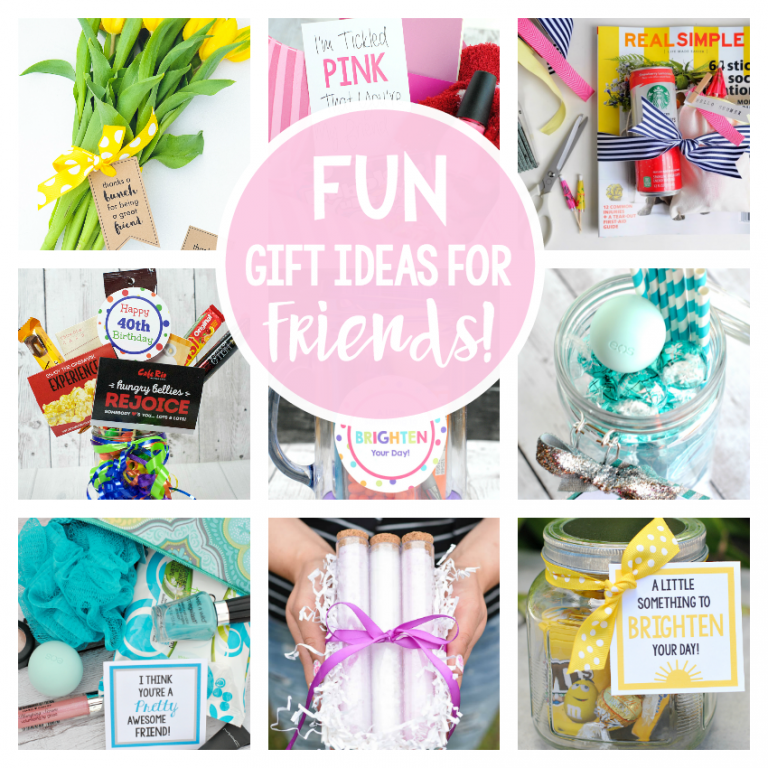 Friendship bracelets, lip gloss, headbands, jewelry, baking, sewing-tons of fun craft kit ideas, and it’s something she can have fun customizing herself! 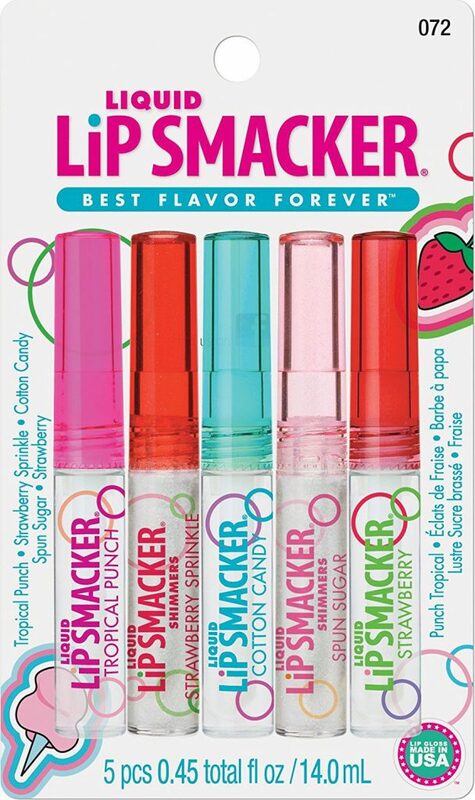 Lip Smackers have been a favorite with little girls for decades and they still are. Grab her a fun lip gloss pack with kid friendly flavors like cotton candy and tropical punch and she’s all set. 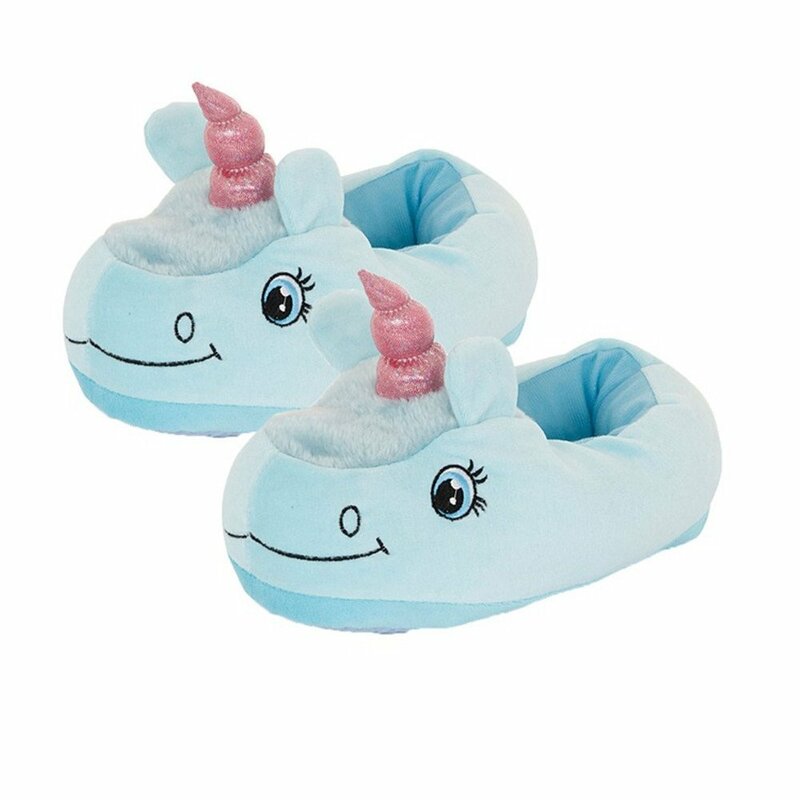 Unicorns are the hottest trend right now and comfy slippers are just plain fun. Put the two together and you have a winning combination! Plus, slippers are forgiving on sizing, so they’re likely to fit her for a while. 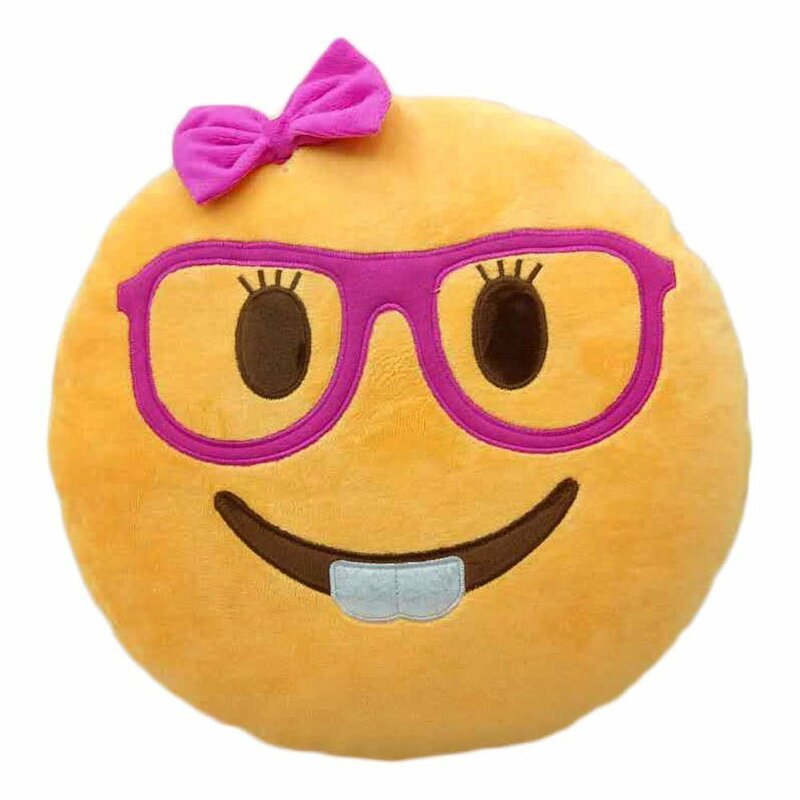 Emoji Pillow: Next to unicorns, cute emojis are likely to be a favorite with her. This cute pillow is not only a pillow but also a travel neck pillow and tablet holder AND they’ve got more emojis and cute characters like unicorns and pigs. It seems like little girls love to color (why do our boys not like to sit and do something quiet like that? 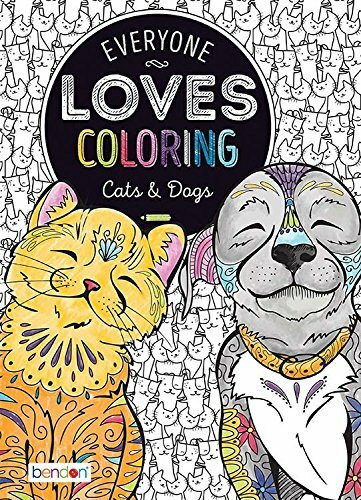 ), so a fun, detailed coloring book could keep her happy for hours. 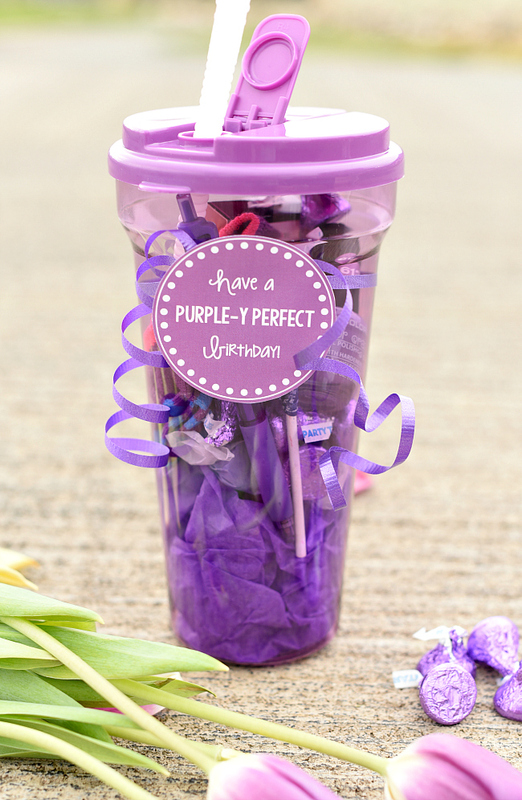 Throw in a set of nice colored pencils and this makes a fun and easy gift. 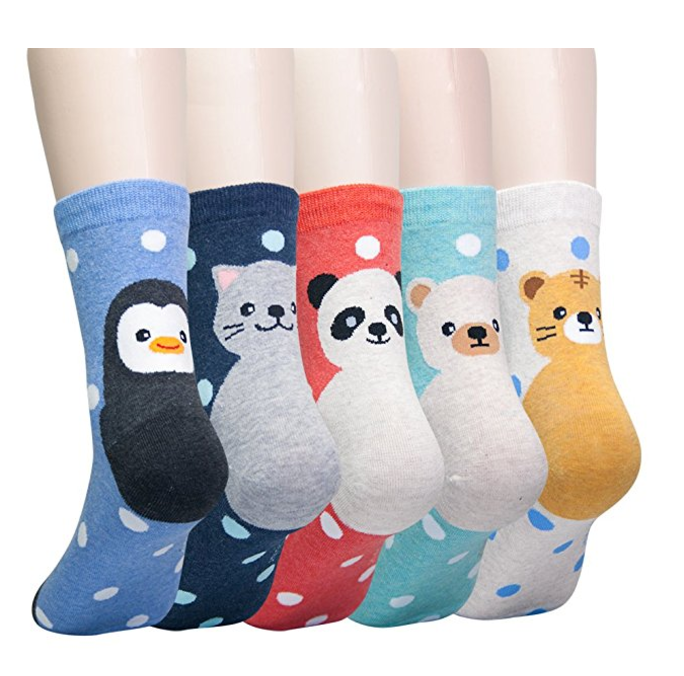 Whether it’s cute animals (like shown here) or superheroes or polka dots and stripes, fun socks just make the day a little brighter. Grab a pack of extra fun socks-something to fit her personality! There’s something fun about dressing up and being like a grown up when you’re a kid. 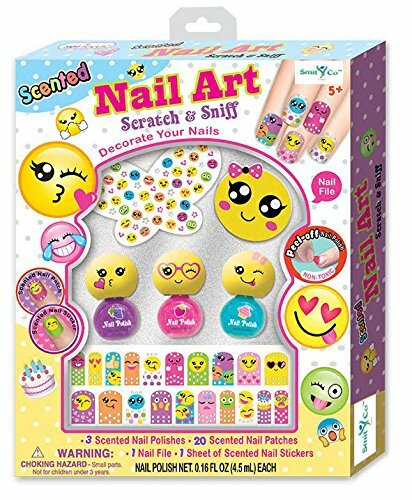 This nail kit gives her the chance to play grown up a little while still giving it a fun kidlike twist! 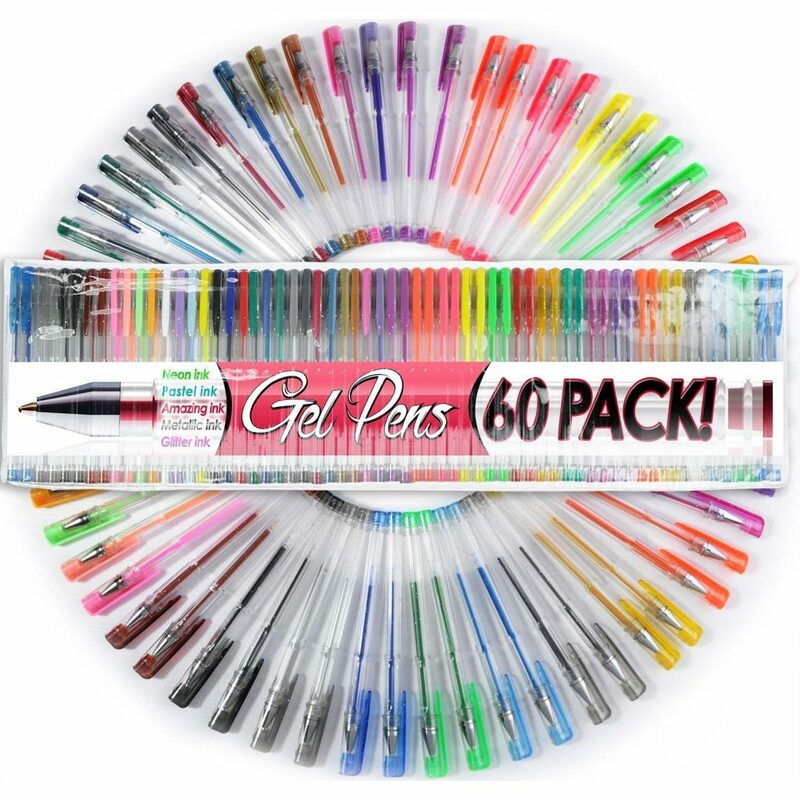 A big pack of gel pens like these could probably make most people drool! Gel pens are fun to play with and when you’ve got all of these colors in front of you, life’s looking pretty good! Help us out since we aren’t girl moms! Got other great ideas-share them with us! 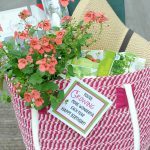 Then take these ideas, stock up and save yourself from the stress of a crazy Saturday morning the next time a birthday party rolls around. 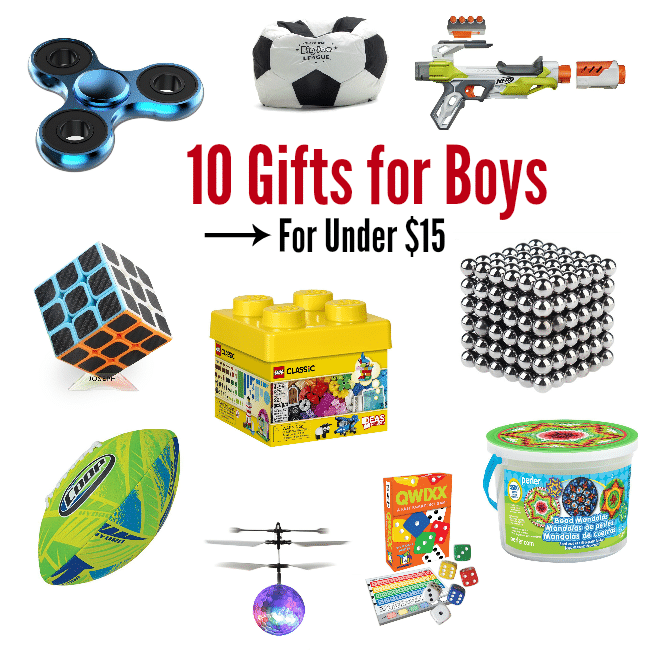 And grab some fun ideas for boys while you are at it too!